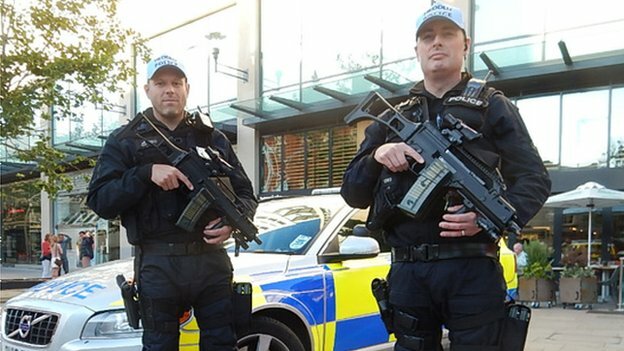 Citizens of countries represented at the NATO meeting in Wales have come up with a radical idea to protect themselves from the dangers of ISIS. They have requested a militarised ring of steel similar to the one protecting their leaders from a few protesters while they discuss the best way to protect their countries. “We understand that anti-war protesters armed with guitars and flags need to be kept well away the leaders of NATO, but if we could all be afforded with the security they are getting, I reckon we would all be quite safe from any terrorist threat,” said one supporter of the plans.